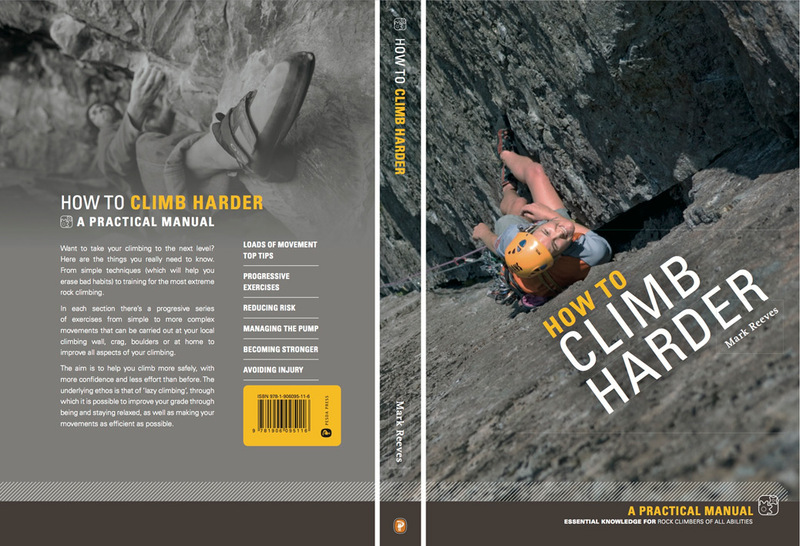 The printed version of How to Climb Harder from Pesda Press has been available for over 5 years now and the original book has been very well received. In those five years the author feels he has learnt even more about climbing and improving your grade so wanted to update the book and more importantly wanted to put all those resources online for free. Over the next twelve months this site will grow and blossom into a complex and original online how to climb harder manual, available to all climbers for free. With the idea to use both some similar content to the original book but also use video to enhance the potential for climbers to ground. Come have a look round and we have all the major subject areas and site structure laid out, we just need to fond the time to develop the content more fully. All words and images are copyright to Mark Reeves who is the owner and lead coach at Snowdonia Mountain Guides, so if you can’t wait and need to improve then why not book a course with the author who holds the Mountain Instructor Award and has a MSc in Applied Sports Science.